So as I always do, come the break in between Christmas New Year and the next wedding photography season, I like to sit down and make a list of new things I want to try for the next season. No matter how large or small the change is, I sit down and say to myself, this is what I want to do next year, this is how I want to progress, this is what I want to do with my photos. It’s not always the easiest thing to do, i fact, it’s really really hard!!! But it keeps me focused and keeps me developing and pushing forward. So whether it be new camera choice (Nikon D750), new techniques or even a new editing style, it feels good working toward something new for my next wedding photography season in Cornwall. 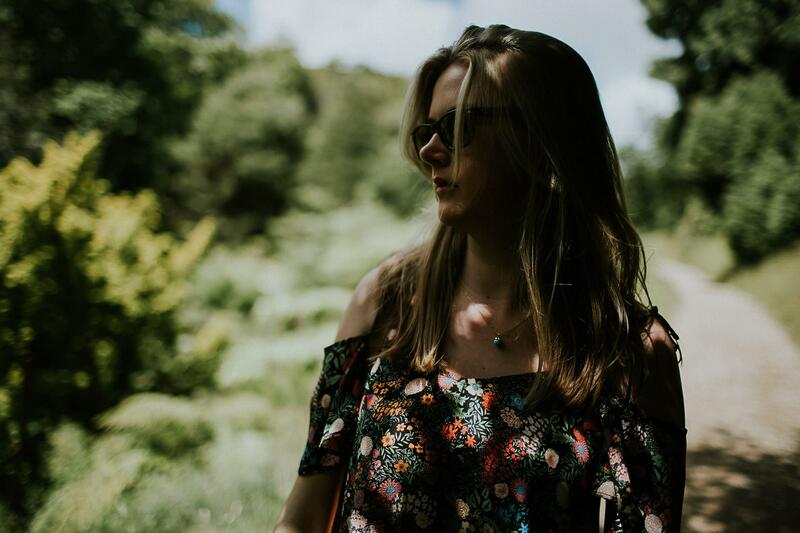 These are a few frames of Nicole at Glendurgan, I have gone back to from earlier in Summer last year and re-edited with some new editing stlyes I’m going to be applying to my wedding work this coming year. I am a little in love with it!